The collaboration billed as the “Baddest vs Baddo” is finally here! 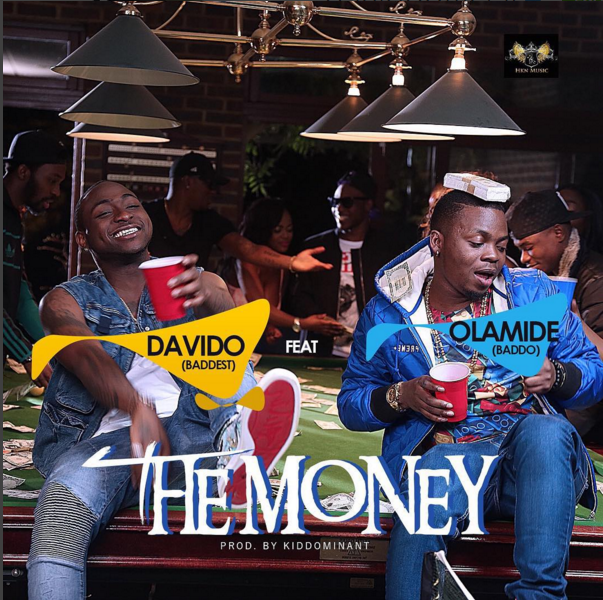 About a week ago, we brought you guys B-T-S photos from the Sesan-directed video shoot for an unreleased single “The Money” by Davido and Olamide. The song, produced by Kiddominant, is off Davido‘s sophomore album – BADDEST – which is now scheduled for release sometime in 2016. To keep the O.B.O momentum going, HKN decided to hit us with this monster collaboration by two of the 3 hottest artists in Nigeria (according to #TheList).